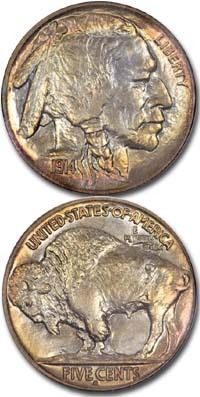 The Buffalo Nickel was first introduced in 1913 and was minted every year through 1938 except for the years 1922, 1932 and 1933. Coins were struck at the Philadelphia, Denver, and San Francisco Mints and over 1.2 billion pieces were made before the series ended. 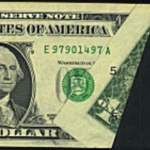 The design features a realistic portrait of an American Indian on the dated side and a buffalo on the reverse. This is the only regular issue U. S. coin with an animal other than an eagle. There are two types of Buffalo Nickels. Type 1 coins were made only in the beginning of 1913 and had the words FIVE CENTS on a raised mound on which the buffalo stands. This design wore too easily, so the words “FIVE CENTS” were placed lower into the design and the mound was replaced by a straight line. 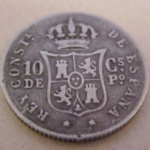 This is the Type 2 coin, and this design was used during the last part of 1913 and until 1938 when the series ended. 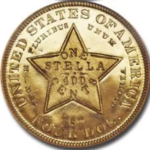 These coins wore quickly because much of the design was raised above the rim, and even moderately circulated pieces may have none of the date remaining. Although dateless examples have no value to collectors, coins with visible dates are worth at least 20c. There are several rare dates in the series. These would include the 1916/16 overdate, worth about $1200 in average circulated condition, the 1918 over 17-D, worth at least $800 and the 1937-D “three leg,” worth about $400. Scarce dates would include the Type 2 1913-D, worth about $80 and the Type 2 1913-S, worth $250. The 1921-S is also a difficult date to find and is worth about $40. 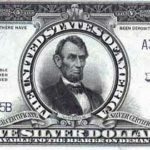 Almost all the coins made before 1929 are very scarce in uncirculated condition, probably because most of the surviving uncirculated specimens were spent during the depression. 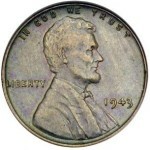 Uncirculated pieces range from about $10 for the most common date, 1938-D, to about $90,000 for an almost perfect 1926-S.